If you have a lovely little nest egg sitting patiently accruing interest in your savings account, that may be enough to satisfy your need for your money to work for you. However, if that shockingly low interest rate is sending you spiralling into depression, you need to do something about it. There’s no safer place for your money than in a savings account. But, is it the best place to witness your nest egg growing? Every day people are choosing to withdraw some of their hard earned cash to find different investment avenues. These are inevitably more risky, but they are also more lucrative leading to a bumper nest egg and a more comfortable future. When you look into investment options, you may decide a route down property lane, forex street or stocks parade. However, you don’t have to put all of your eggs into one financial basket. It’s more prudent to spread the risk to mitigate any investment failures that may arise, and to ensure that at least one of your investment options is fruitful. If you are keen to take a dabble in more exciting but riskier financial entities, read on to ensure that you maximise your profits. The world of bricks and mortar has been described as safe as houses when it comes to making money. Hundreds of people every week are choosing to make a foray into the property world as a side hustle while keeping their full time job. They may have been seduced by the daytime TV shows that make it seem easy to buy a house at auction, renovate it and sell it for a profit. Or they might enjoy the idea of gutting a derelict home, remodelling it and selling it on for a lucrative profit. Or they could be one of those amateur investors who likes to think of themselves as a property mogul in the making. If you are motivated to invest some of your hard earned cash into property, it’s vital that you do your research. It doesn’t matter whether you are flipping a profit to make a quick buck or whether you are holding onto your asset and letting it out, you must try and purchase at the optimum price. Too steep, and you could find yourself in negative equity. Ensure that you future proof any purchase by buying a pad in a well to do area. Sure, you could opt for that up and coming area, but it may have been up and coming for the past decade. Head online and check out the property market history for the area you are looking to buy. With any luck, the houses will have been increasing in value every year for the past five. If this is the case, then buy. Check out crime statistics, commuter links, and schooling options. If these come up smelling of roses, you will appeal to young families, professionals and retired couples alike. It’s vital that you purchase in a sound location with decent future prospects. This way, you are mitigating the risk to your investment. If you like to think of yourself as a potential landlord, consider letting out your dwellings. You might like to purchase a flat or two in prime commuter belt country to appeal to young professionals. Or you might prefer to secure a couple of suburban three beds to appeal to the young family market. It doesn’t matter what property you choose, you must consider your responsibilities as a landlord. You need to be on hand to sort out leaky pipes, a broken oven or a faulty alarm. If your full time job already requires you to work all hours God sends, it might be wise to look into securing the expertise of a property management services company who can maintain your property for you. You won’t have to worry about being woken at two in the morning with a panicked tenant on the end of the line worrying about a flooding issue; you have outsourced this worry to somebody else. When it comes to renovating a pad to sell, make sure you don’t get too personal with your fixtures and fittings. Remember this is a business. You might adore the bright red kitchen cabinetry and the magenta pink bathroom suite, but the chances are that your buyers will wince. Instead, opt for a more neutral palette. Yes, this might be boring and make every creative muscle in your body spasm when recoiling in horror, but at least your potential buyers will be able to put their own stamp on the place. Set yourself a budget and stick to it. Don’t overspend on frivolous things that aren’t needed. No one buys a house for the hot tub out the back. Set yourself a contingency and list every job that needs doing. By doing this, you can work out your optimum profit and sales price to ensure a lucrative return on your investment which will give you enough readies to pump into another investment option. 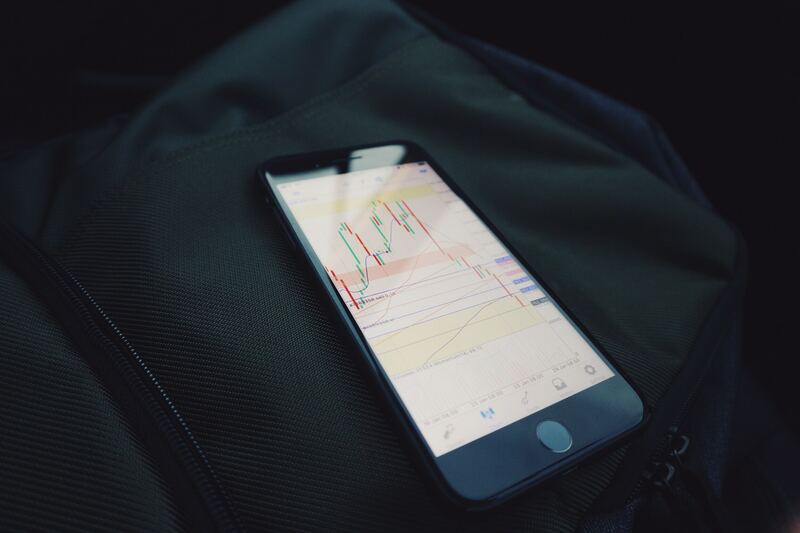 If you fancy a dabble in the trading sphere but don’t know where to start, consider taking a look at the Forex trading market. Plenty of amateur investors take a punt on this exciting way to make money. You will have to speculate to accumulate, and this option is risky and not for the faint hearted, but the rewards can be astronomical. Begin by opening a dummy account on one of the many Forex trading platforms. This is completely free and you will be using pretend money while you are in a practice mode. Here, you can attempt to learn the art of buying Yen against the Dollar, and selling the Pound against the Renminbi. Monitoring the markets and working out how and when to sell to maximise the currency you have is tricky. There are algorithms to learn, history to study and financial forecasts to ponder. However, if you have enough time on your hands, you do your research and you enjoy getting stuck in to learn a new skill, you can make a small fortune. After you have spent a month or two with your dummy account, and you are starting to make dummy profits, it might be time to have a real go. This time you will be using your hard earned cash so start small and build up your profits. Try and quit while you’re ahead and reinvest the fruits of your labour elsewhere. If you are struggling with a dummy account, and you are finding yourself in the red, don’t even attempt to take the plunge for real. Your skills may be better suited elsewhere. Many people will be aghast that this is even suggested as an investment option, especially with the downturn of the cryptocurrency market. However, buying when the virtual currency is low can have its rewards. Investing in this highly volatile and unregulated realm shouldn’t take up your whole investment portfolio. You may want to purchase only a tiny portion of one bitcoin and see how your investment plays out over the long term. This can be done. Tread cautiously, and only ever invest what you can afford to lose. 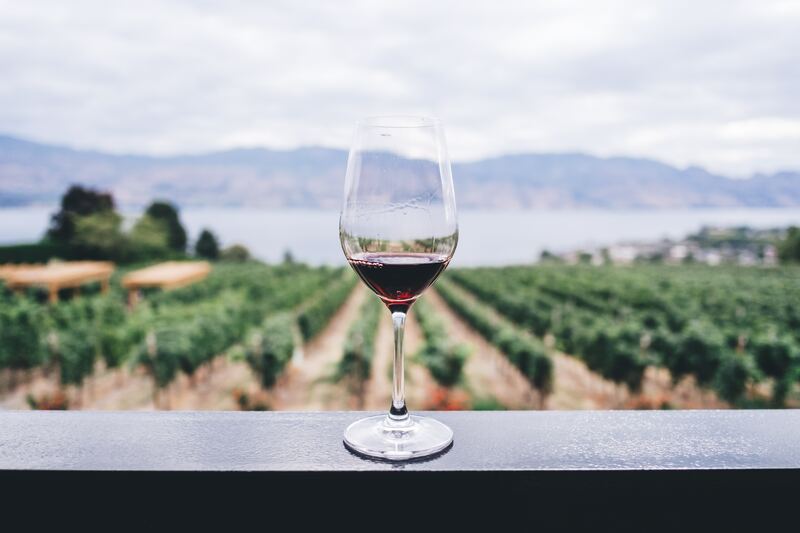 While most people consider wine as a delightful tipple to partake in at the weekends after a particularly stressful week at work, it can also make a sound addition to your investment portfolio. You might be keen to study the most sought after vintages and buy a case of Rioja in the same way as you would a painting by a highly regarded artist. Keep hold of it for a decade or more, keep it stored in a cellar, and keep an eye on the market. Wines tend to get better with age, more scarce and more expensive. If you are struggling to work out how to spread your money across investments, it might be time to get an investment manager or financial advisor on board. These professionals make a living out of investing other people’s money wisely. While they will take a small percentage of any profits that you make, this will keep them motivated to ensure that your money pays you back handsomely. You can discuss with your advisor the sorts of risks that you are willing to take. As such, they will come up with a strategy, with usually a mixture of low, medium and high risk investments. You could find yourself investing in a small startup in silicon valley, a crowdfunding initiative or in the shares of a FTSE100 company. Trust your advisor but keep an eye on your investments. It is your money, so ultimately you are responsible for its fate. Investing across a spectrum of options is the safest way to ensure that you mitigate risk and maximise your return. Keep some of your cash in your savings account, but select other avenues down which to invest your money. Do your research, use this guide to inspire your investment options and prepare for your financial future. Is investing only for the rich? That’s the way people used to think, but these days it’s becoming an increasingly commonplace activity. This is thanks in part to the emergence of new financial products aimed at those who have ordinary incomes and little inherited wealth but who want to make their savings work harder than they will in the bank. How much do you know about them? Could you make investing work for you? Some mutual funds now waive initial minimum investments in return for an assurance (on pain of being charged) that you will make a regular monthly investment going forwards. This sum could be as low as £35. 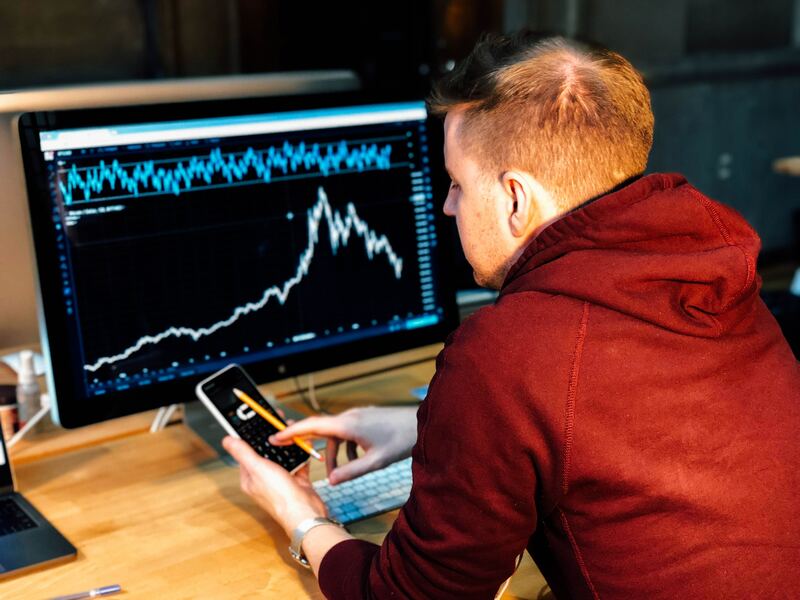 It’s a great way to put money aside and because it means you’re buying into a carefully balanced portfolio of shares (assuming you choose your fund wisely), it offers fairly good security – something that’s all the more important when you have a limited ability to start over again if things go wrong. If you want a simple buy-in option that doesn’t require much monitoring and you have a few thousand pounds to invest (but not more that £20,000), you may be well advised to choose an ISA. There are several different types of ISA which are beneficial in different economic climates. The great thing about them is that they’re tax free. The downside is that you miss out on any gains if you have to cash them in early. Another good option for the medium to long term is investing in a target date fund. Some of these offer low minimum investments and although they carry some risk in the early stages they become more stable over time, so as your money grows it gets safer – ideal if your aim is to build up a fund that will help you in retirement. If you’ve invested in stocks that pay you dividends, you’ll usually be given the option to receive them in cash or reinvest. 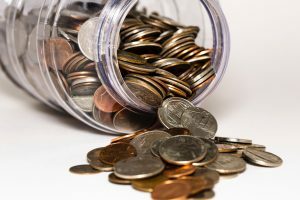 Setting them up to automatically reinvest helps you to avoid temptation and means that your assets will keep growing – when you check them, you might be surprised by how much you have. If you have sufficient disposable income, you might also consider setting up a direct payment from your bank to increase your holdings every month. If you sign up for a free trial at Hammerstone you can learn more about the ins and outs of stock investing. One thing that investors on a budget really need to beware of is losing money in taxes and fees. At this level you really need to know your tax exemptions, identify free market-monitoring resources and look for brokers who will keep charges at a sensible level. Remember that they have to make a living too – if they offer you vanishingly low long-term rates, you should be very cautious – but most of the risk lies in the small print, so just make sure you read it carefully. Investing is something that anyone with a bit of spare money and a sensible approach to managing it can do. Over time, even modest sums can earn you an impressive amount. When it comes to making money, there are few ways that you can accumulate cash alongside your usual nine to five role. Sure, you can take on an extra part-time job, but this means sacrificing your social life for the sake of extra income. 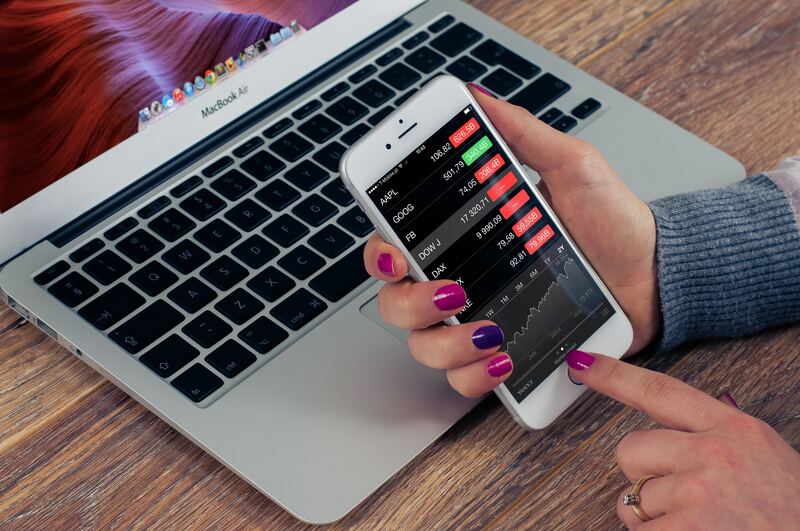 Now, stocks and shares may not be the most thrilling of topics to discuss, but it is a potential way to make little to significant amounts of money on the side without having to invest too much time or effort! All you need are a few basic pieces of information and a little practice behind you. Read on to find out everything that you could possibly need to know on the subject! Stocks are an intangible purchase. When you purchase a stock, you don’t get something physical. What you do get is a share of an existing company. Once you’ve purchased a stock, its value will change along the same lines of the company’s worth. You can sell standard stocks off for a profit when it is valued at a high price. You’re likely to gain back more than what you initially invested. If you have dividend stocks, things work a little differently. With dividend stocks, you receive a percentage of the company’s profits each year. When you have stocks or are considering investing in stocks, you need to keep an eye on stock ratings. These are an evaluation of a stock’s expected performance and its risk level. The better the ratings, the more you should consider investing in the stock. There are various agencies out there that rate various types of stocks. So use specialists for each type that you are looking at. If you are interested in overweight stocks, for example, you should take a thorough look at overweight stock ratings. What Do Companies Gain From This? So why would companies offer out a share of their company when they could keep the whole lot to themselves? Well, companies often offer out shares in their company when they want to make improvements but don’t have the available cash to fund the improvements themselves. Selling shares raises this cash, and they can then develop new products, hire more staff, expand into bigger markets, or make a whole host of other business moves. They benefit from this and so do you, as the more they improve their company, the more your stocks will be worth and the more money you will accumulate in the long run! If you are new to stocks and shares, it’s important to bear in mind that there are risks that come hand in hand with them. After all, if you can make money from them, you can also lose money with them if you don’t handle them properly. So, be careful and use all of the resources out there that make the process as risk-free as possible. Be sensible with your investments and test the waters with small investments before throwing yourself into the deep end with massive investments!